Shannon Christensen is a Windham Fabric designer that teaches live online classes as well as in-person classes. She teaches fabric craft classes and painting classes that coordinate to her fabric. Each class attendee must purchase their own pattern. Live online classes can be done through Skype, Google Hangouts or Facetime. There's a large variety of classes to choose from, or if you have an idea Shannon can make a class specific to your shop needs. All live online classes are done for a flat fee of $100*, and individual shops can choose what to charge class attendees. In person classes are $300* + travel costs. Shannon is flexible in her schedule, and will be in the United States through August 2018. From September-December 2018, she will be available for Europe in person classes. *Supplies not included in class fee. Living a Creative Life is a Make and Take trunk show by Windham Fabric Designer, Shannon Christensen. She'll come and share how anyone can live a creative life, do a make and take, and share her quilts that she has sewn, designed or been given. The make and take project will be individualized for your location and group. *$500 includes supplies for a make and take up to 10 people. Additional people will be $12 per person. Shannon is flexible in her schedule, and will be in the United States through August 2018. From September-December 2018, she will be in Europe. While she cannot take all her quilts, she will be available for classes. My painting classes are given online, through Skillshare. Below I have some things from two of my classes for you to check out! To take the classes, you'll need to go to Skillshare. Click here to reach my Skillshare profile. ​I can’t wait to paint my project. You are an excellent teacher and I learned so much taking this class. I look forward to trying out all the tips and tricks you taught me in this great class. You are so skilled and I just enjoyed every minute. Thank you so much. Shannon is an incredibly organized teacher. She set up her class in an easy to follow progression. 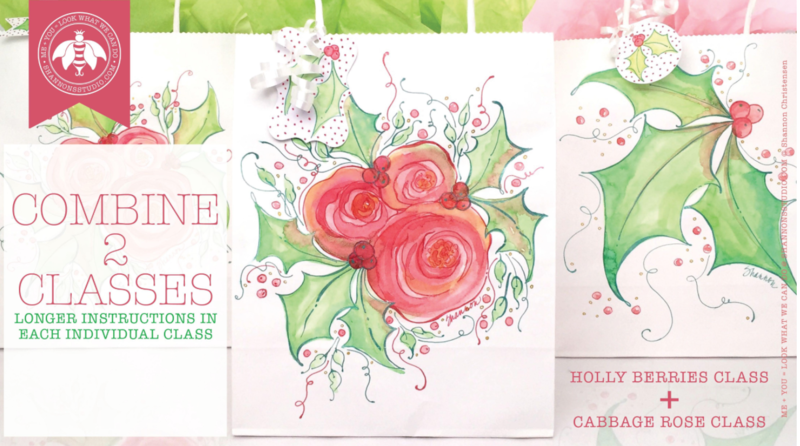 You will definitely know how to paint a cabbage rose by the end of the lesson. Practical and easy to follow. I had so much fun. easy to understand and perfect for a beginner! 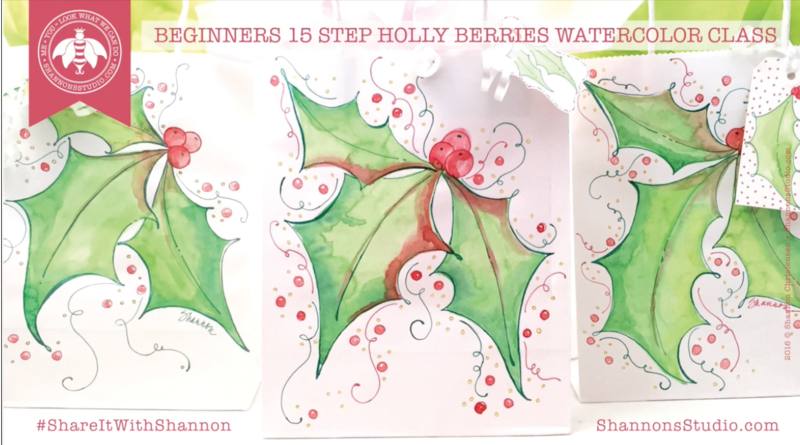 to get started in watercolors! The teacher did an awesome job at demonstrating each step and it was easy to follow! Instructor's explanations were thorough and well presented. I enjoyed the class. Great instruction! The videos are very professional and I like the bit-sized video clips. Recording in this manner allows for ease of viewing of certain techniques. Love it! Plan to use this technique in my bible journaling art.